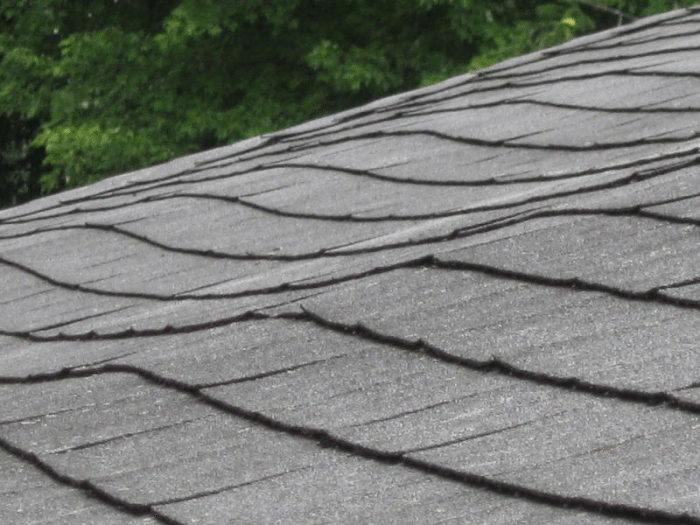 Wavy or sagging roofs can be a warning sign that there are foundation problems with a house, however there are a number of other reasons for a roof to sag or be wavy as well. 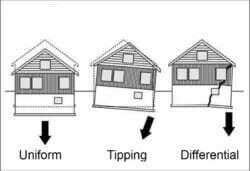 When a homes foundation shifts, is not level or damaged, then the foundation issues may be reflected by a sagging, bowed or wavy roof. Homes that are built on poor or shifting soils will tend to move or settle somewhat. New home tend to settle a little in the first year or two and the older a home gets the more likely hood that it may incur settlement. If the foundation moves, but not equally in all places, the roof may reflect this; especially if there is differential settlement. Where there are expansive type of soils, i.e. those with a clayey content, there is a high probability that when the soil gets wet, it will swell up or heave up which then affects the roof line, especially if the movement is not uniform. As the soils dry out the foundation may shift back downward , but not the same amount in all locations, thus the roof changes. Foundations or foundation and slabs ideally should be level, however many are not: some were constructed that way when the home was built and some have moved or shifted after the home was built. They may tilt over time, but remain flat although they’re not level. If two people pick up a kitchen table and one raises his end higher than the other person, the table will still be flat but not level. Other foundations and slabs may bow or develop a concave or convex shape; at times just in one area of the home or the entire home. One indication that a foundation is not level is that the floors slope. 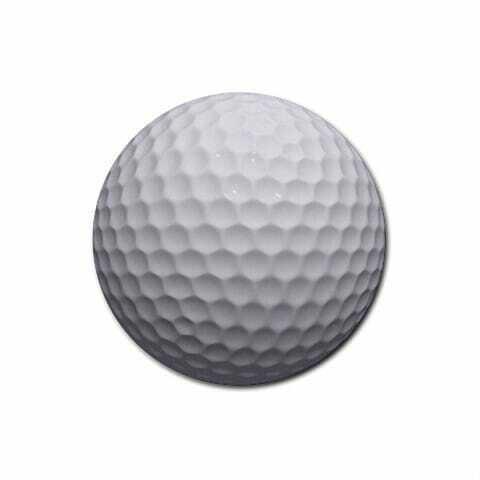 If you lay a golf ball on the floor and it starts rolling, then it’s an indication that the floor tilts or slopes. The faster the ball rolls, the greater the slope in most cases. Another indication that the foundation is not level is that some of the doors in the home are self closing or self opening. When the foundation becomes out of level, then the door jamb is probably no longer plumb and this will cause the door to self close or open. 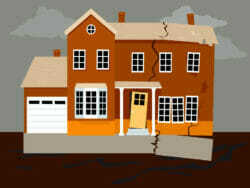 Foundations that are cracked or damage may have moved or shifted. When this movement is sufficient enough, it can result in the structure sitting on the foundation to have some sagging, a hump or bowed roof in a few cases. It is not unusual for a foundation to crack and little damage results from the cracking, however if the cracking or damage is significant, then the roof can be affected. If the foundation has a crack or cracks where the top of the crack is wider than the bottom of the crack which you could call “V” shaped in nature, then it’s more of a concern. 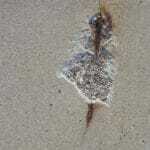 An example would be where the top of the crack is a half or three eighths of an inch wide and the bottom of the crack is a sixteenth or eighth of an inch wide. Another level up might be where the foundation is cracked and one side of the crack is offset from the other side of the foundation. This may be an indication that the foundation is rotating. 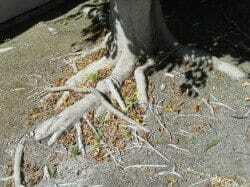 Homes that have trees near the foundation may actually have foundation issues that will affect the roof. 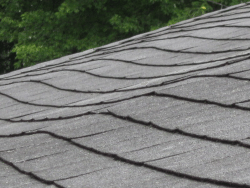 Generally we think that roof damage comes from trees or branches rubbing or falling onto the roof, which is a common occurrence, however we seldom think that occasionally the roots may result in roof damage. I know you are thinking how can this be. 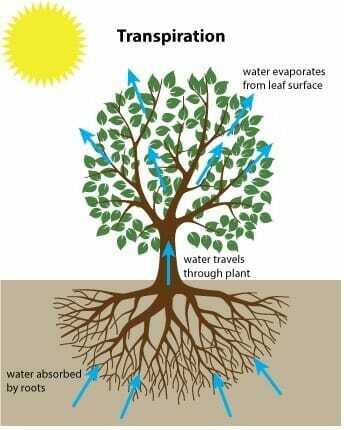 Trees are always seeking water and nutrition to grow and they achieve this mostly through gathering moisture and nutrition through their roots. Much of this moisture works its way up the trunk and and then changes to vapor and is released through the leaves into the atmosphere; a process known as transpiration. Trees that are near a homes’ foundation or have root systems that reach out great distances may draw moisture from the foundation area, including the area under the foundation. In expansive types of soils, when the tree roots draw moisture from the soil, the soil particles shrink or get closer together. As the soil particles shrink, the dirt under the footings drops down due to the shrinking. This usually results in the foundation dropping down or moving and this movement may occasionally result in roof issues such as humps, sagging or waviness. The greater the soil movement, the more likely hood of roof issues. Another cause of foundation movement, which we know by now, will occasionally affect the roof, is undercutting and poor drainage. Poor drainage may likewise affect expansive soils or cause erosion. 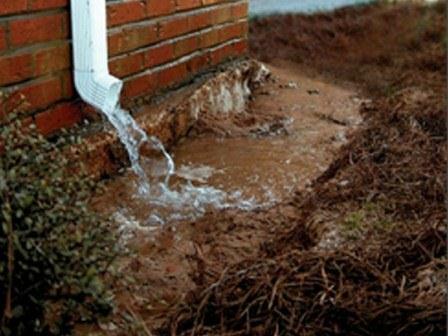 Checking where your gutters and downspouts discharge, so that it’s not too close to the foundation is wise, as well as checking whether the neighbor is draining his excess water over onto your property and whether it’s affecting your foundation. If the original roof was wood shingles ( a light weight material) and it was replaced with concrete tile (a heavy material), then the roof may sag or be wavy because it was not structurally designed to carry the heavier load (weight). 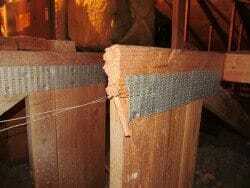 Occasionally the the engineering of the roof is not correct for the load that will be on the roof. If a heavier tile is used than the roof is engineered for or there is a heavy air conditioning united placed on the roof, then sagging or bowing may occur. When the walls and roof of a home are framed, there is a tendency for everyone to be in a hurry and because of this, there is not as much attention to detail as there should be. The carpenters may not take the time to make sure that everything is straight, not bowed and that there are no areas that have a hump. 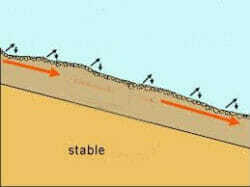 If the foundation shifts, moves or bows, then this movement may cause the roof to have a hump, sag or be wavy. 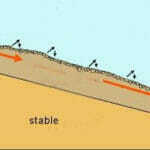 Although foundation issues may affect the roof there are also a number of other reasons that roofs may sag or become wavy. Even if a roof is a little wavy it doesn’t necessarily mean the roof is going to leak or to structurally fail, so it’s wise to look at the severity of the waviness or sagging and look at the house as a whole while checking other components before becoming overly concerned. Trusses that get cut, i.e. 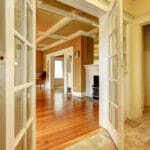 by an HVAC contractor or remodeling contractor may fail or sag over time. 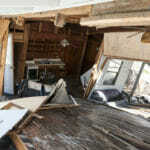 Foundation and structural damage can result from slope creep and settlement. 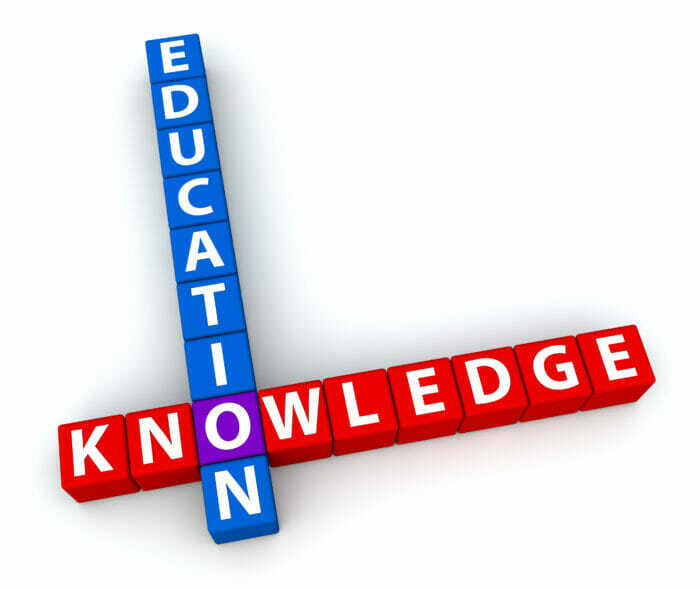 Know why.